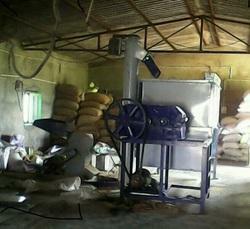 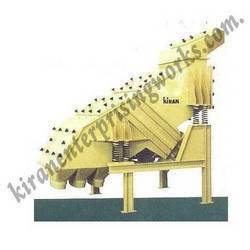 We are one of the poineer exporters, Wholesalers, traders and suppliers of different Feed Mill Machines & Plants. 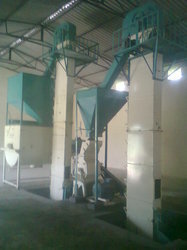 The wide range we offer, includes Composite Animal Feed Making Machine, Poultry Feed Manufacturing Machine & Cattle Feeding Machine. 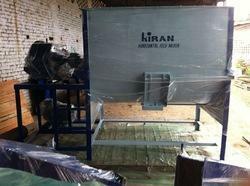 Providing you the best range of animal feed making machine, cattle feed plant and gau chara machine with effective & timely delivery. 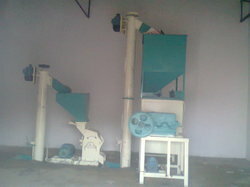 Our product range includes a wide range of poultry feed machine, poultry mesh feed plant and layer bird feed plant. 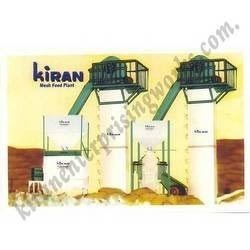 Pioneers in the industry, we offer cattle mesh feed plant from India. 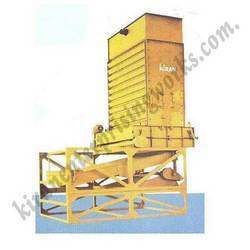 We are a leading Manufacturer of pellet counter flow cooler from Delhi, India. 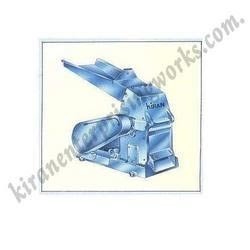 Manufacturer of a wide range of products which include double door hammer mill. 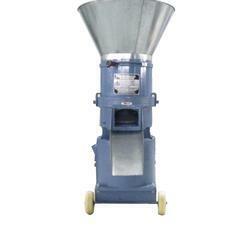 Providing you the best range of hammer mill feed grinder with effective & timely delivery. 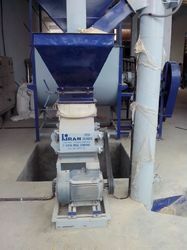 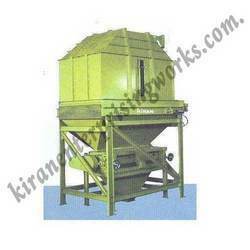 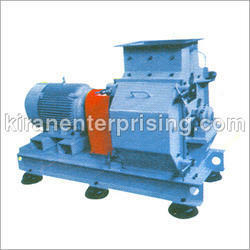 Prominent & Leading Manufacturer from Delhi, we offer pellet vibrating sieve. 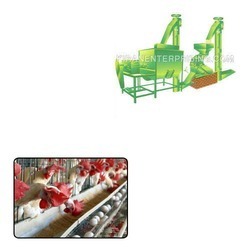 Manufacturer of a wide range of products which include poultry feed plants.